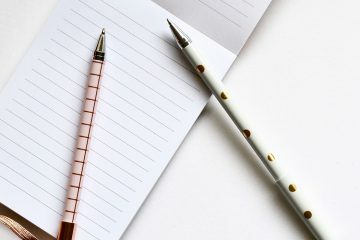 Whether you want to lose weight, train for a marathon or you just simply want to get back into shape, many things can pop up and interfere with your fitness routine, like a hectic work schedule or in my case, the oh-so ever reliable trains in the UK – sigh. Many people assume that the key to a fit physique is a personal trainer, however for many of us, the cost of a weekly one-on-one private session with a trained professional isn’t financially possible. Fitness apps like Fitplan are doing away with the the idea that reaching your peak physical form depends on wealth and a wide-open schedule. Today’s smartphones, combined with high def fitness content and the world’s most trusted Fitness Experts, open up a world of possibilities in the fitness realm. Here are our top five benefits to using a fitness app for your training regimen. When compared to alternatives such as a personal trainer or gym membership, a fitness app like Fitplan is without a doubt the most affordable way of investing in your health, fitness and well being. With Fitplan, you get the one-on-one private session experience with a trained professional, and you work out on your schedule for the fraction of the price. Total win. Most fitness apps offer a free trial so if it’s your first time using one, then you can test it out short-term before committing with your pocket. Fitplan offers your first seven days free to allow you to explore the app and train with more than 65 programs to find the right one for you. Once you’ve found a training program that works for you, you’ll need to choose whether to sign up for a monthly, quarterly or yearly subscription —all of which are hundreds cheaper than an in-person personal trainer, studio pass or gym membership. Naturally, the longer the subscription, the more you’ll save, and the more likely you’ll be to commit to fitness long-term. In some cases an annual subscription can cut the price as much as in half when compared to the monthly option. 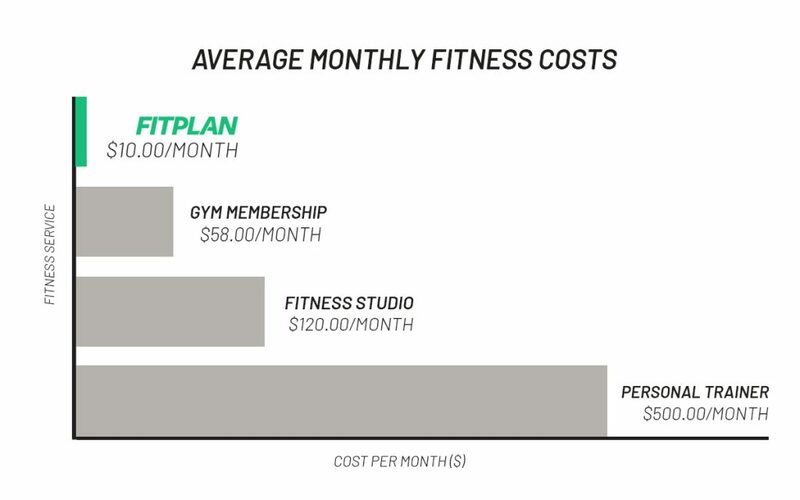 A personal trainer in the US will cost, on average, $500 per month. Whereas Fitplan can cost as little as $8 per month. Think of all that extra cash you’ll save for a rainy day! Within our busy day-to-day lifestyles, it is becoming increasingly difficult to find time to keep up with a regular fitness regime while also balancing our family, work and social commitments. Did you know that Brits are wasting over half a billion pounds on unused gym memberships with 11% admitting to not visiting their gym for over a year ? Blimey! Since fitness apps live on your phone, and it’s likely your phone is with you all the time, the convenience it brings is above and beyond any other option out there. With Fitplan, the conveniences are plenty. First, and foremost, every program provides step-by-step instruction so you don’t have to waste time wondering which exercises to do. Plus, if you’re new to fitness, or new to a particular exercise, there’s an HD video demonstration of every move so you know your form will be on point. It also takes the guesswork out of how many days per week you should work out to obtain the results you’re going for. Each Fitplan workout allows you to set a rest timer, log your weights and reps, and track your heart rate so you can keep tabs on your progress. You can work out at home, at the gym, or anywhere you’d like. 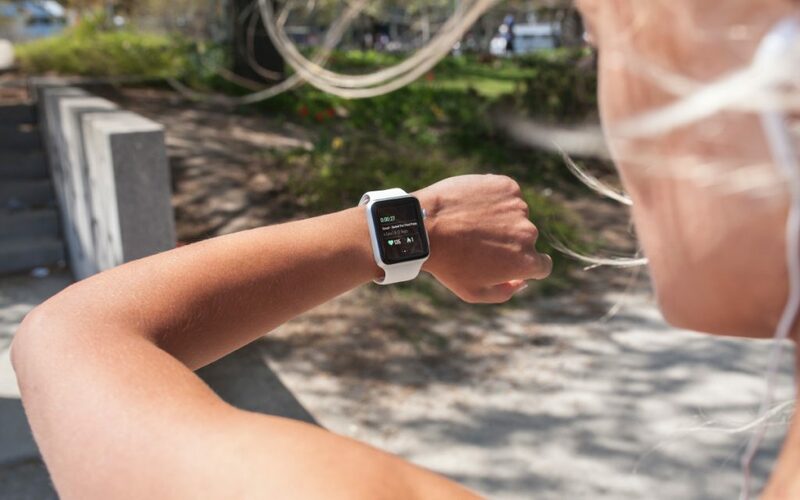 Plus, Apple Watch users can train from the convenience their own wrists. Fitness apps like Fitplan relieve us of being tied to class calendars and personal trainer schedules, and keep us on a specific program to reach our fitness goals instead of just winging it and hoping we see results. It’s far easier to keep up with your regular fitness regime if you have a gym buddy. However, relying on someone else to always be there can sometimes prove difficult. A fitness app will never apologize for running late due to traffic or tell you it can’t make it because something else more important came up. Fitplan keeps you motivated with an in-app feed featuring health, fitness and wellness content to inspire and challenge. Fitplan Trainers have private communities for their subscribers to ask questions, post progress photos and hold each other accountable. However, the most unique thing about Fitplan is each Trainer has their own robust social media presence illustrating their individual fitness philosophies. Whether you’re inspired by Linn Löwes’ cancer survival story, Melissa Alcantara’s “give no f*cks” approach or Mike O’Hearn’s titanic bodybuilding career, there’s a Fitplan Trainer for everyone. On the technical side, Fitplan also offers in-app workout incentives, as well as motivational push notifications (make sure to turn those on!) and emails to keep you on top of your game. One of the very best benefits of using a fitness app is they generally have a variety of programs that cater to your goals. Fitplan has programs for weight loss, bodybuilding, toning and sculpting, bridal, prenatal, STRONG by Zumba® and more. With more than 65 programs, you can switch up your training regimen as much or as little as you want without worrying about cost, location or schedule. Plus, Fitplan releases several new programs and trainers each month, making your options virtually endless. For example, you might start with Katie Crewe’s Ultimate Gym Guide, then once you’re feeling stronger and more confident, move on to Michelle Lewin’s Slay the Weights. Got a wedding coming up? Tone up fast with Michie Peachie’s Peachie Wedding Prep plan. 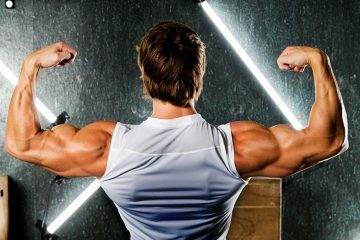 Training for a bodybuilding competition? 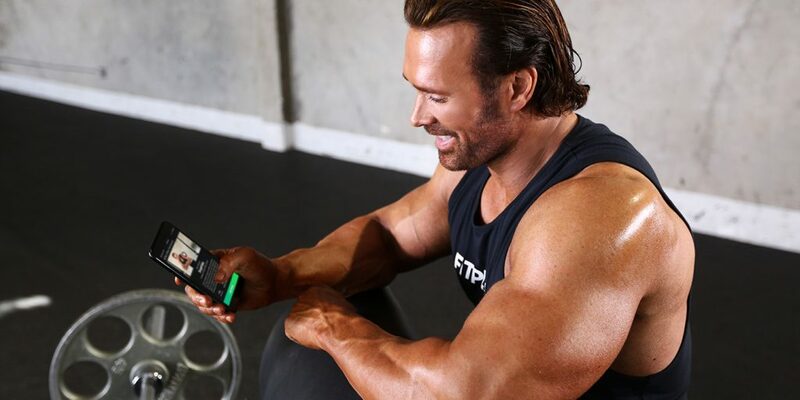 Get into Mike O’Hearn’s Professional Secrets program. There’s literally something for everyone. Fitness apps are fully loaded with all the information and data you’ll ever need for a complete fitness routine. From advice on food preparation to a variety of detailed workouts and everything in between, it’s all there at your fingertips. Top-quality personal training is no longer reserved for the rich and famous. Literally, Kim Kardashian’s trainer Melissa Alcantara has a personal training Fitplan you can follow. With Fitplan, anyone who wants to work on their physique and perform to their highest potential now has access to the world’s best trainers. As technology evolves, so will fitness apps, which will only make your fitness regimen more personalized and streamlined. Staying in the fitness app game will keep you on top of your game.